Connacht Rugby are delighted to announce that Tom Daly, Stephen Fitzgerald and Angus Lloyd have all signed contracts with the province ahead of 2019/20 season. The trio had all featured for Connacht on loan periods during the current campaign and have impressed Andy Friend and his coaching team. 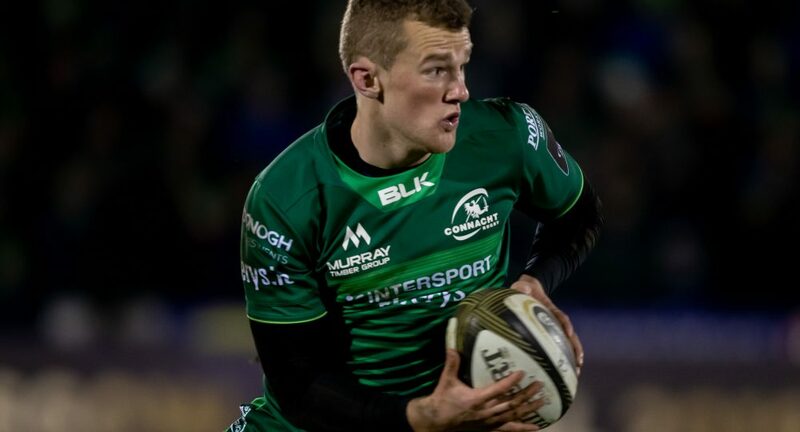 Tom Daly joined Connacht in December 2018 and made his debut in the interprovincial derby with Munster at the start of January. The centre has since gone on to make six further appearances in a Connacht jersey, scoring a try against the Glasgow Warriors in February. Daly has previously been capped for Ireland at U20 level and is also a former captain of the Ireland Rugby 7s team. Stephen Fitzgerald joins his brother Conor who signed his first professional contract with Connacht this week. 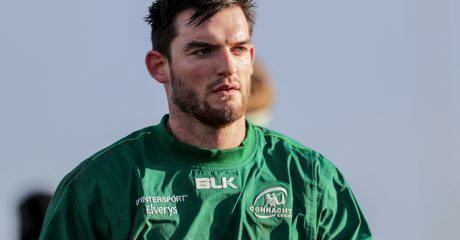 Fitzgerald made his debut in the interprovincial win over Ulster at the end of 2018 and like Daly has featured seven times in total for the province, also scoring a try against Glasgow. At international level, the winger has featured for the Ireland U20s, representing his country at the 2015 World Under 20 Championship. Angus Lloyd will return to Connacht have joined on a short-term contract in December 2018, providing injury cover at scrum-half and playing twice for the province in that time. He has previously been capped by Ulster and Munster in the Guinness PRO14.